Kids are born to play, create and have fun. Without enjoyable things to spice up their day, they get bored. Besides afterschool classes, sports, and playdates, printables are a great way to fill up your kid’s day. If you’re looking for free printable activities to spark your kid’s creativity, here’s a collection of printables teachers can use in class and parents can use at home with their little ones. Puzzles challenge our thinking and exercise our minds. For toddlers and kids, puzzles can help them develop their imagination and problem-solving skills. It’s also a fun way to improve and refine their fine motor skills as well as develop their hand and eye coordination. This website has a ton of picture puzzles for kids ranging from easy to difficult levels. Mr. Printables also offer free printable puzzles that are sure to give your little ones hours of fun. 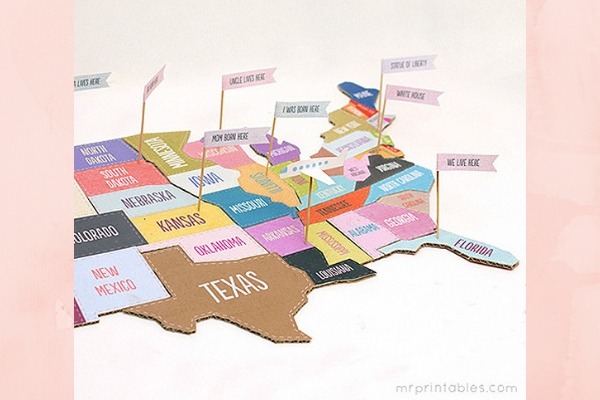 Their best seller is the Map of the USA Jigsaw Puzzle. With printable mazes, you keep your children engaged without resorting to technology. This huge collection of printable mazes from All Kids Network will certainly keep your kids stimulated and have fun. They have holiday- and seasonal-themed printable mazes for every mileage. 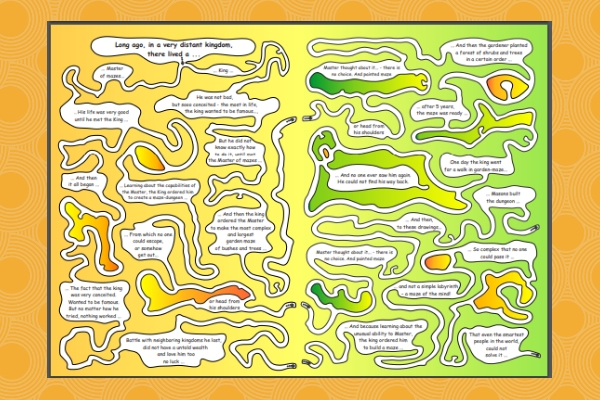 Krazy Dad, on the other hand, offers a charming series of hand-drawn color mazes that tells a story. Their easy to challenging dinosaur mazes and assorted animal mazes are not to miss as well. Fill a dull moment or break up the homework routine with these enjoyable printable games worksheets from Education.com. From holiday-themed word search games to connect the dot animal worksheets and crossword puzzles, Activity Village has literally hundreds of games to keep kids of all ages pumped up. The Spruce Crafts provides a bunch of hidden picture printables your kids will love. Some have very easy themes for the younger children and some are more complicated, perfect for the older ones. Trying to keep your kids busy while waiting for the good things to get underway? Like waiting for the sun on a rainy day or a good meal while out for a dinner? Hello Kids has got your back. Drop by its website and you’ll find chock-full of great free printable coloring pages for young and old kids alike. 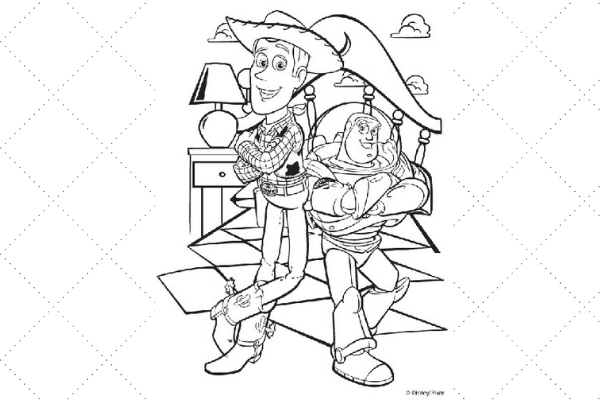 Whether your child is looking to color his/her favorite superhero or sports, Edupics offer a wide selection of coloring pages, photographs and handicrafts that are categorized in themes. The household name for crayons, Crayola, also has quite an impressive list of coloring pages to boot. To give your children the best experience and have your free printable activities looking like fine art, use a high-quality printer. Let our team guide you towards what type of printer to use. 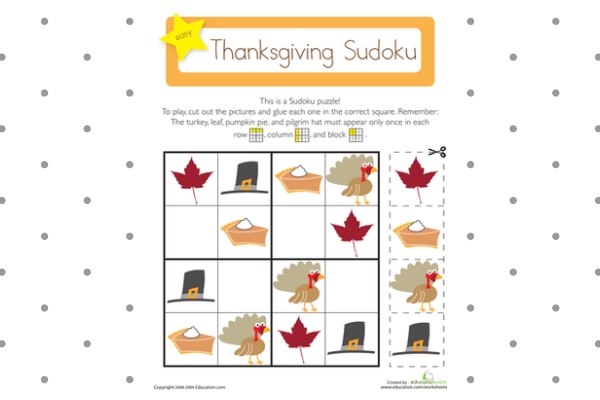 This entry was posted in Printables on November 21, 2018 by riehlt.